Join us at this years' IMS exhibition from the 2-7 June in Boston, Massachusetts. You can find CML on Booth 128, where we will be demonstrating some of our latest products! More information coming soon! 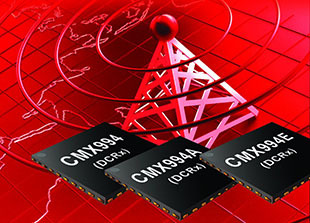 The CMX994A and CMX994E are RF receiver Integrated Circuits (ICs) featuring I/Q demodulators with low power consumption and high performance features. 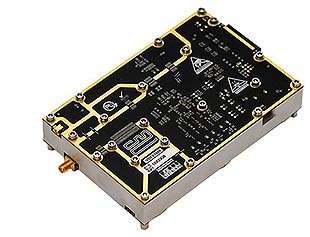 The CMX902 is ideally suited for VHF and low UHF radio applications such as data modules, marine VHF communications, general-purpose, low-power RF transmitters and radio applications. 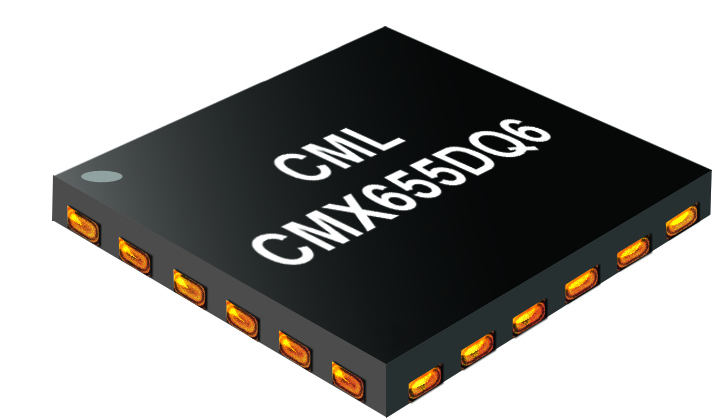 The CMX7164 covers both constant envelope and linear modulation schemes including: GMSK/GFSK, 2/4/8/16-level FSK, 4/16/64-QAM and V.23. 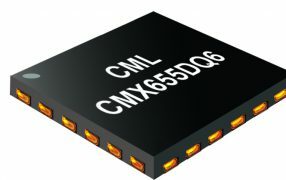 As part of CML Microsystems Plc, CML Microcircuits is a world-leader in the design, development and supply of low-power analogue, digital and mixed-signal semiconductors for telecommunications systems globally. 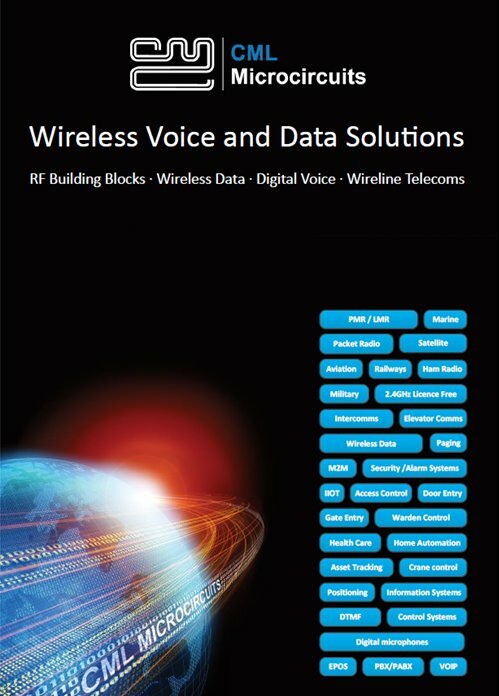 The company’s wide and varied portfolio means that CML devices are used in an extensive range of industrial and commercial products for licensed and unlicensed wireless voice and data systems. 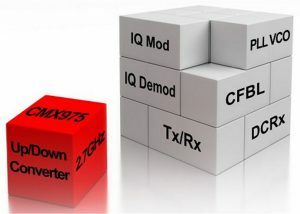 Focusing on narrowband communications, CML’s ICs are found in PMR/LMR, wireless data and marine radio applications, such as TETRA, DMR, dPMR, SCADA systems and AIS..
Digi-Key Distribution Agreement with CML Microcircuits CML Microcircuits is pleased to announce a new world-wide distribution agreement with Digi-Key Electronics…. 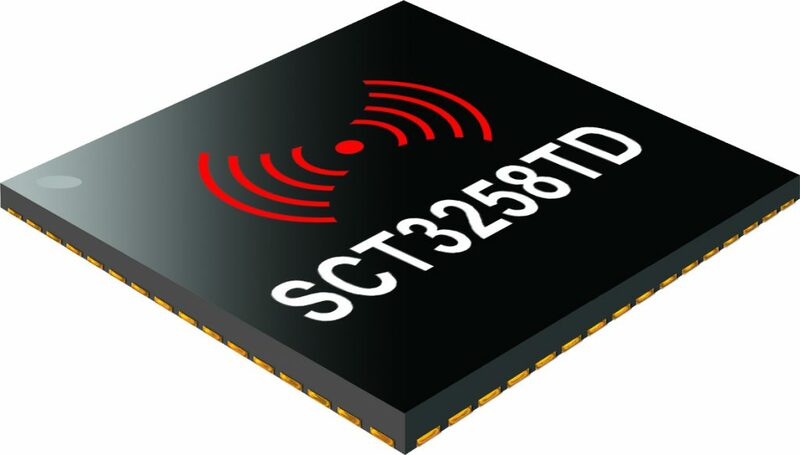 Developing proven high performance and field tested ASSP ICs, CML is helping engineers to cope with increasing pressure in delivering shorter project design cycles. 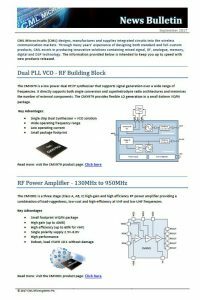 CML’s FirmASIC® reconfigurable technology with the use of a Function Image™ upload enables a single hardware platform to be used for multiple communications systems. 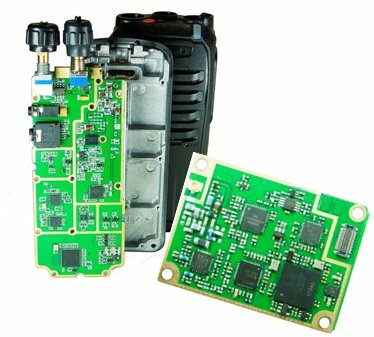 High Quality With 100% of products being tested before shipping, customers are assured of the highest reliability. 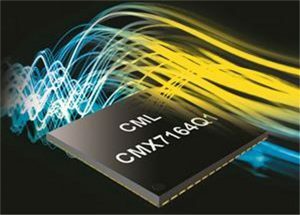 CML’s product enjoys a long lifespan. 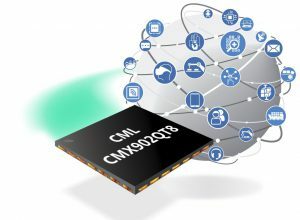 Designing with CML, manufacturers are rewarded with longer product life cycles and a stable BOM, ensuring minimum engineering costs and maximum profit. 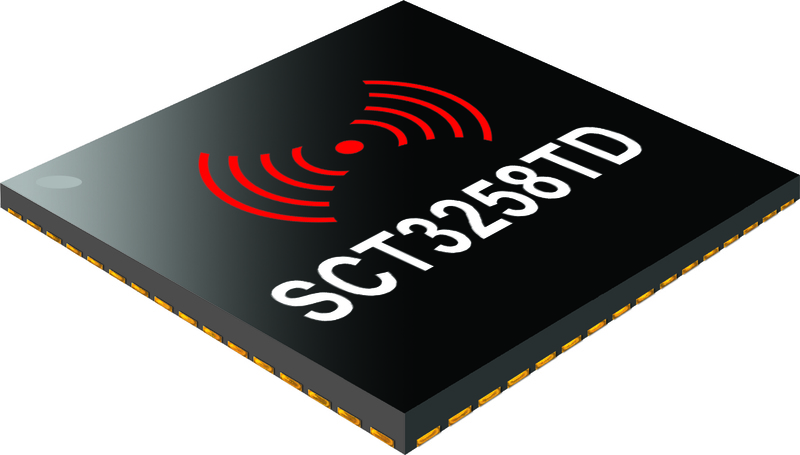 Being at the forefront of low power chip technology, manufacturers can develop smaller equipment with extended battery life. 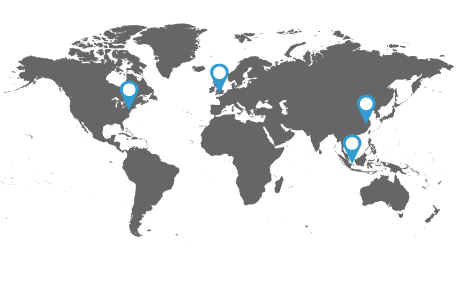 Superior Support Internal and field based applications teams worldwide provide focused customer support to ease the development process.